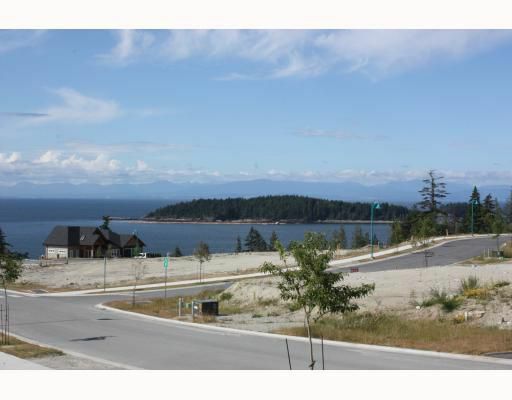 The best view lots in Sechelt within walking distance of shopping, recreation centre and other amenities. Pre-engineered for ease of build and substantial savings. Best value in town.